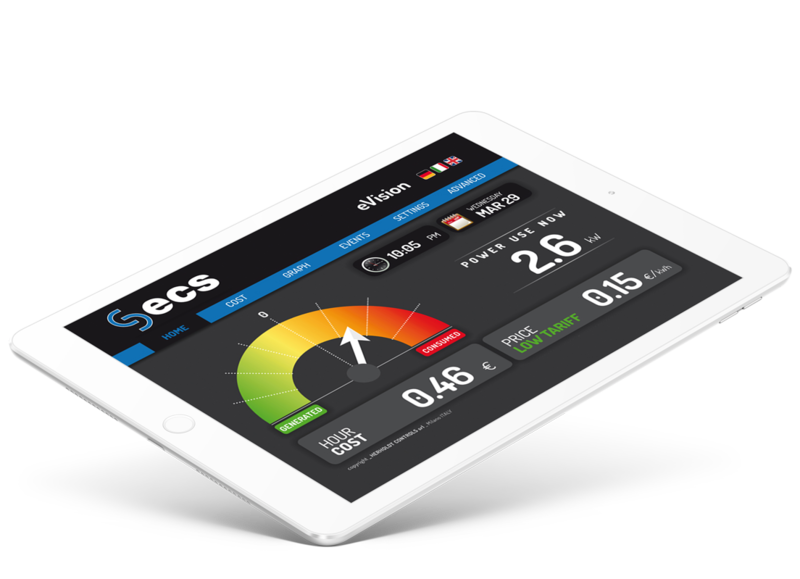 Dynamic products and services with quality performance, internationally approved and 100% customer satisfaction. 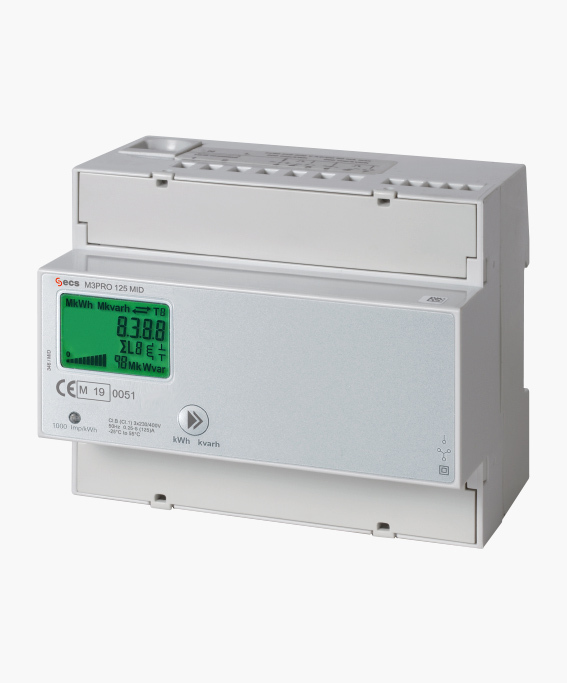 Herholdt Controls meets the expanding needs of utilities by providing advanced metering products and services for all types of residential worldwide. 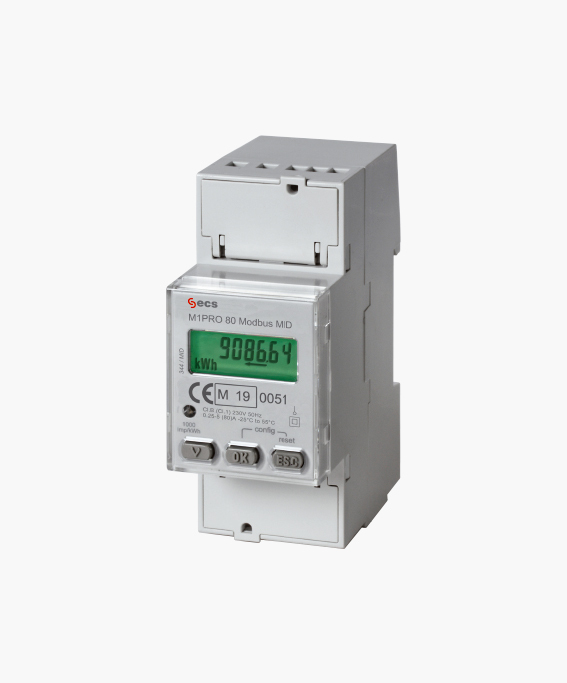 Capable of handling industrial power distribution systems in a wide range of applications. 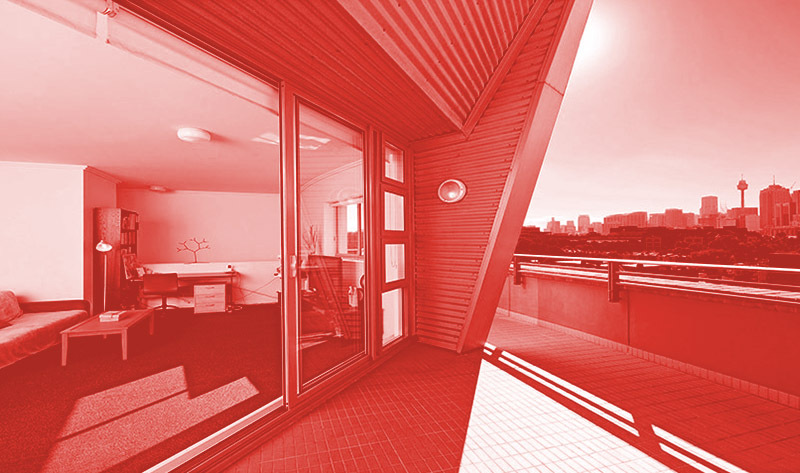 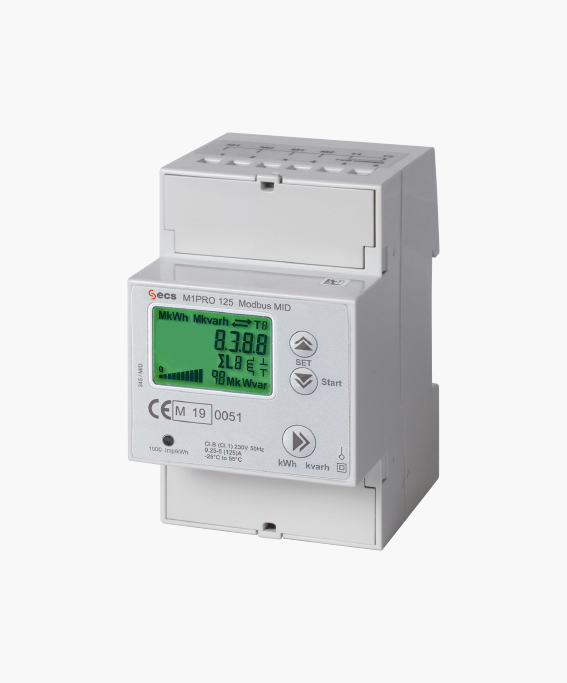 Improve energy efficiency & detect power quality anomalies to prevent system failures. 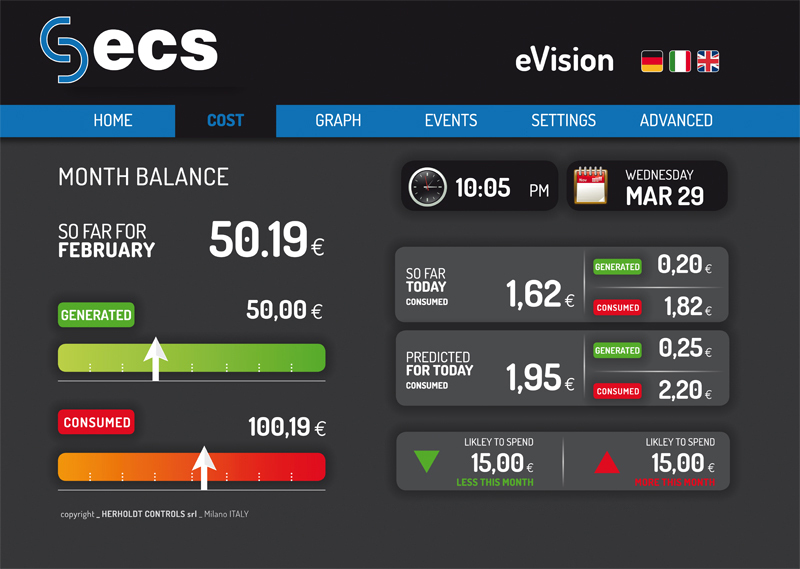 A web-based configuration interface via Ethernet for monitoring and measuring data collected by our products. 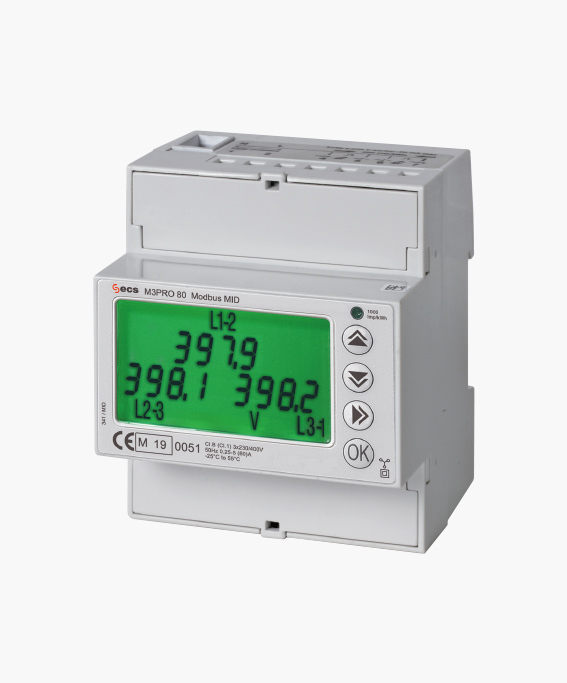 These data are shown by an advanced graphic interface allowing user to check for actual and historical values, monitor real-time power consumption, set warnings email in case of power/cost are exceeded and much more. 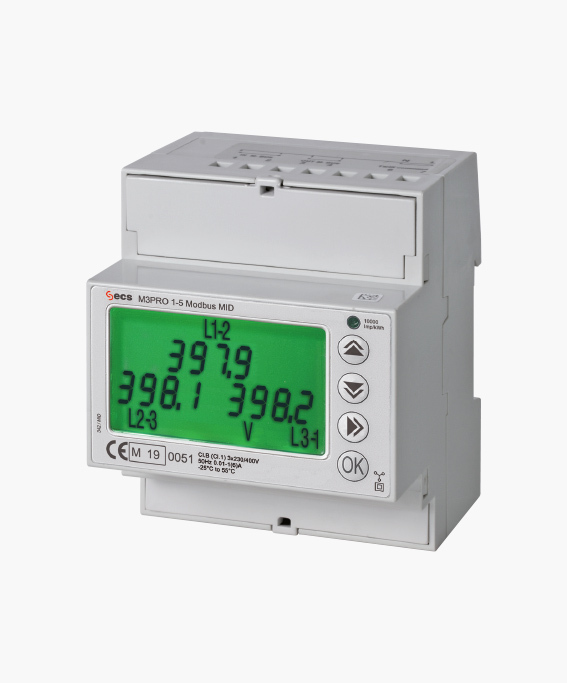 Herholdt Controls measuring products are MID approved and our lab is certified according to EN 17025/WMT. 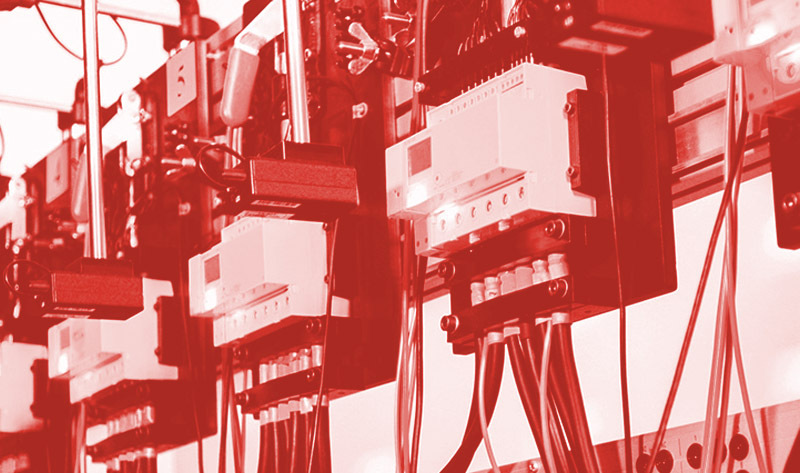 Our qualified personnel perform several accuracy and quality tests on the products, under the supervision of the Italian Certifying Body (IMQ). 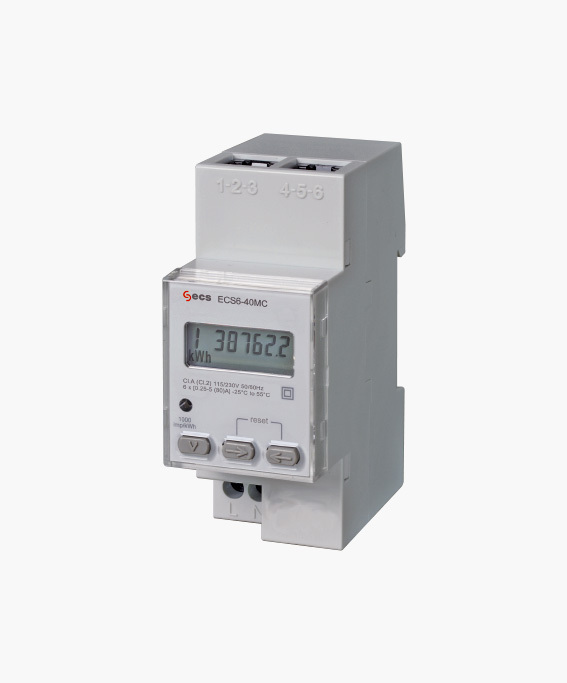 Single phase digital Energy Meters for active and reactive power, ideal for energy management and efficiency for small and medium installations. 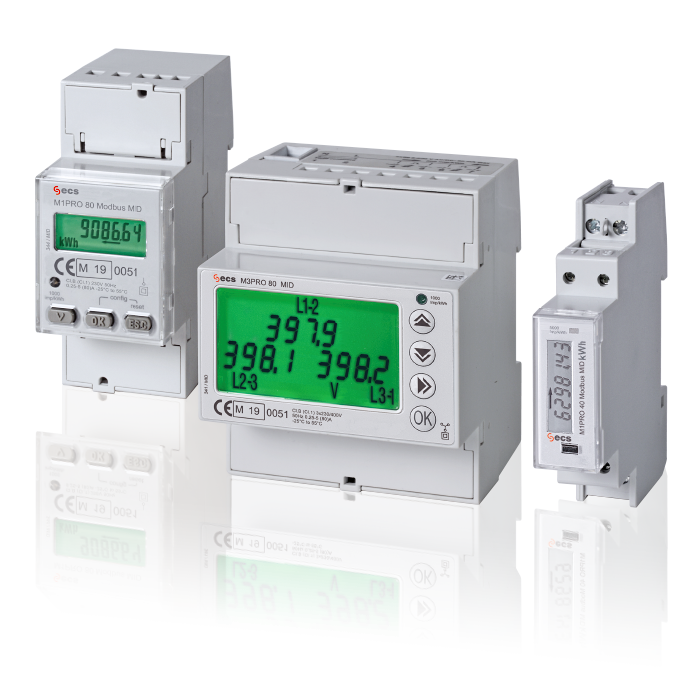 Three phase digital Energy Meters with 2 operating Tariffs and 2 S0 outputs proportional to active/reactive or imported/exported power. 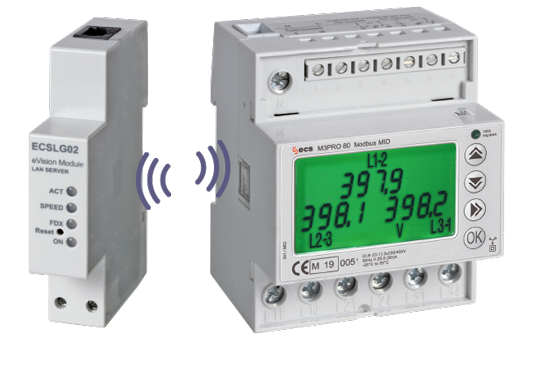 The units are installed directly next to the Meter and communicate via the infrared interface equipped on the side. 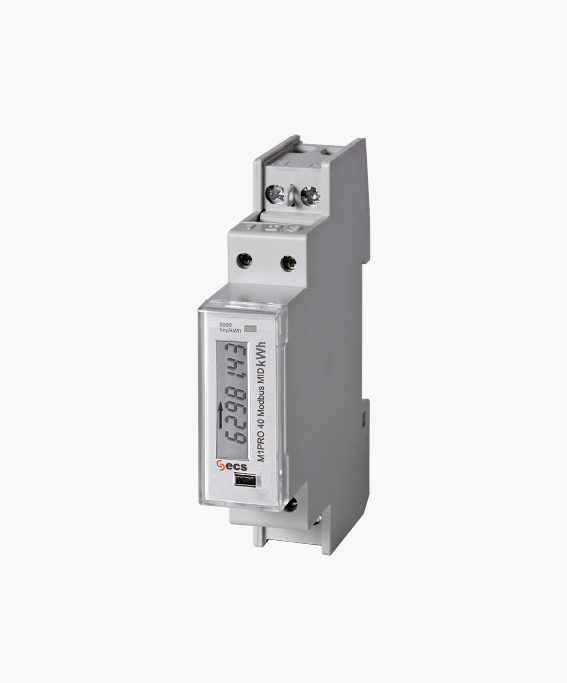 Supported protocols are Modbus RTU, KNX, LAN-TCP/IP and M-Bus.